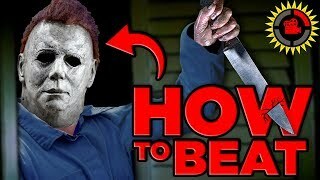 14:22Film Theory: How To BEAT Michael Myers (Halloween) 27:07Film Theory: Disney's Biggest Disasters! 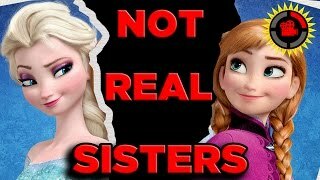 (Moana, Hercules, Lion King...) 14:54Film Theory: Disney's FROZEN - Anna and Elsa Are NOT SISTERS?! 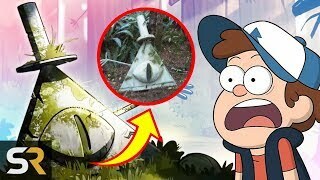 17:1525 Twisted Gravity Falls Facts That Will Surprise Longtime Fans 17:37Film Theory: Blair Witch's SECRET KILLERS! 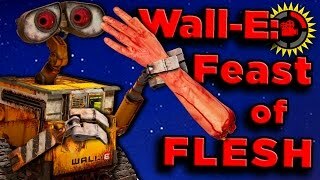 (Blair Witch Project) 15:16Film Theory: Wall-E's Unseen CANNIBALISM! 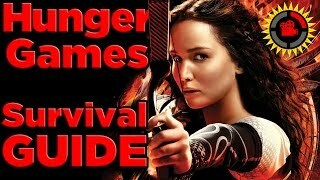 12:00Film Theory: How to SURVIVE the Hunger Games pt. 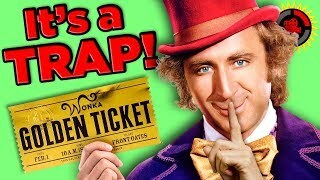 1 18:16Film Theory: Willy Wonka and the Golden Ticket SCAM! 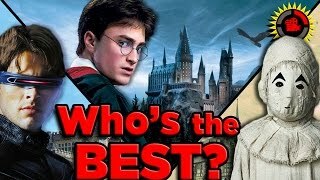 (Willy Wonka and the Chocolate Factory) 16:04Film Theory: Is Miss Peregrine's BETTER than Hogwarts? 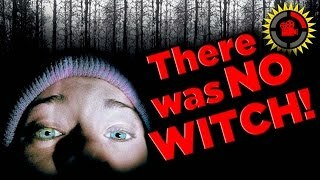 (Miss Peregrine's Home for Peculiar Children) 18:37Film Theory: Fifty Shades of Grey Cult Theory 19:14Film Theory: Captain Marvel's Big Twist - Who is an Undercover Skrull? 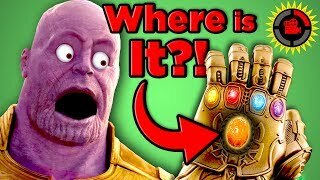 (Captain Marvel Predictions) 13:40Film Theory: Thanos Was WRONG... 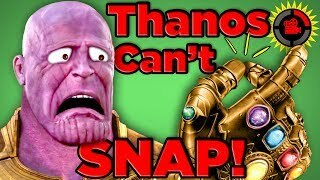 He CAN'T Snap! 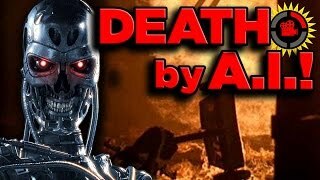 (Avengers Infinity War) 16:25Film Theory: Terminator's Skynet is Coming! 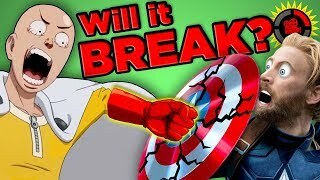 18:35Film Theory: Will Marvel BREAK in One Punch? 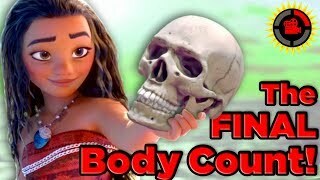 (Infinity War Vibranium vs. One Punch Man) 12:47Film Theory: Disney Moana's SECRET Identity REVEALED! 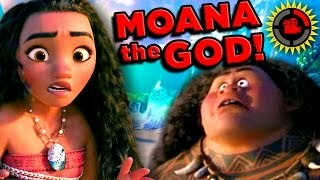 (Moana) 16:01Film Theory: The HORRIFIC Story of Salad Fingers 15:58Film Theory: Avengers Infinity War - Where is the Soul Stone? 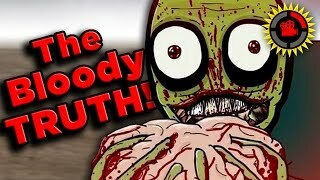 (Spoiler Free) 13:30Film Theory: Ouija is the Sequel to THE EXORCIST? 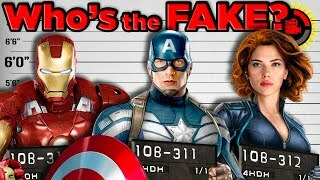 12:26Film Theory: The Spiderman 2 Mystery! 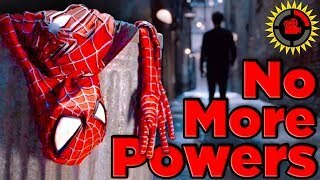 Why Spiderman Lost His Powers! 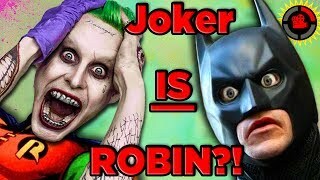 19:25Film Theory: Is Suicide Squad's Joker ACTUALLY Batman's Boy Wonder?